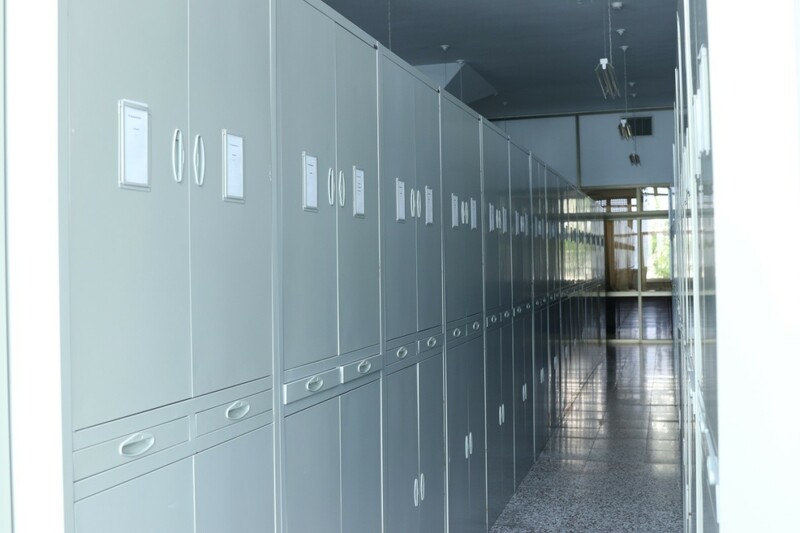 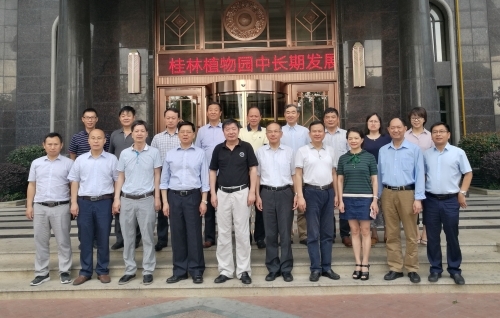 Ten-day investigation in the swathes of Pu’er district jointly carried out by staffs from XTBG and Jingdong Sub-tropical Botanical Garden has lasted from June 6 to 15. 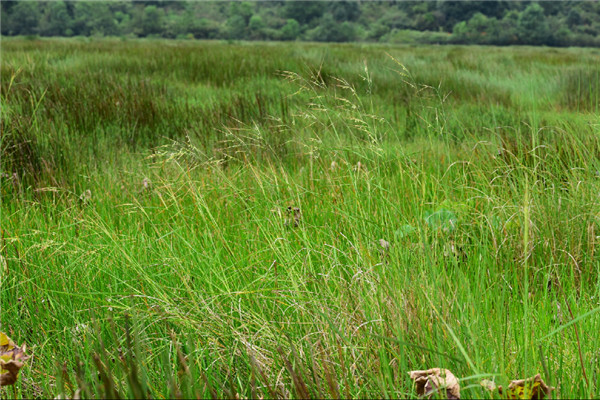 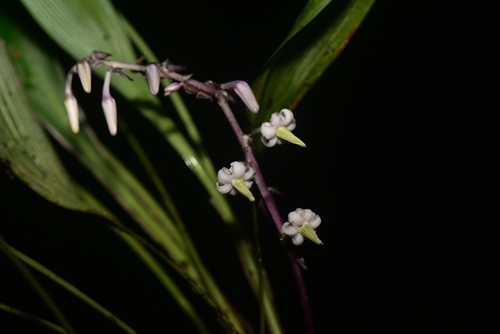 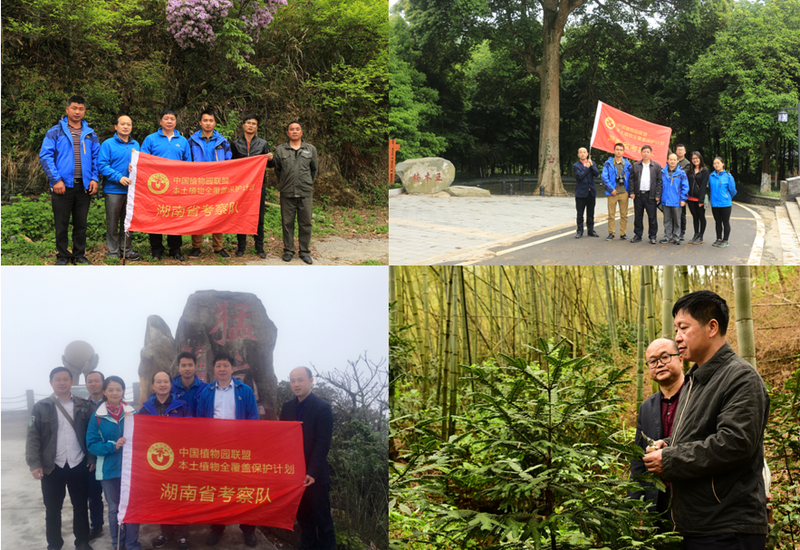 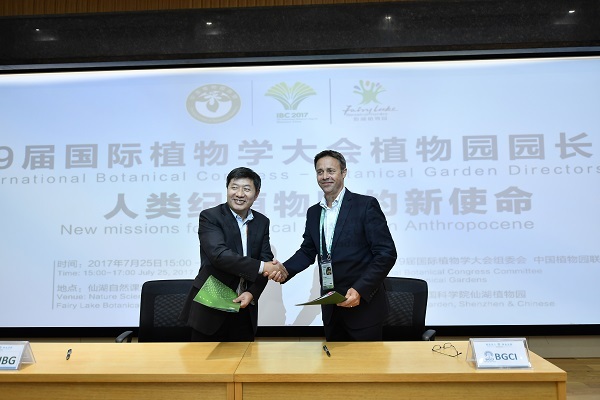 During late April, Hunan Forest Botanical Garden, led by the director Peng Chunliang, made two trips for 9 days along the south of Hunan Province, including Nanyue, Yongzhou, and Zhangzhou to investigate the native plants there. 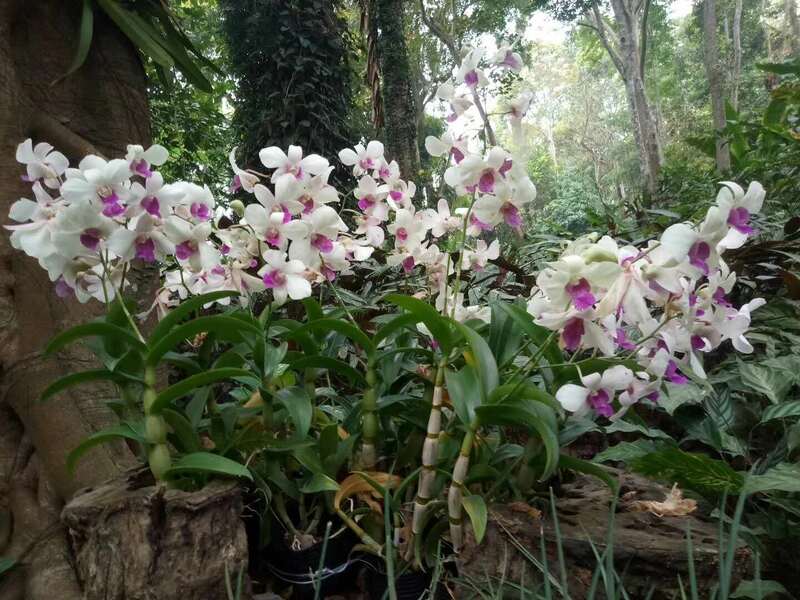 he themed Orchid Show “Natural orchids – the gift of nature” grandly opened at Xishuangbanna Tropical Botanical Garden (XTBG) on April 10.